From the website: For over four decades, the World Economic Forum’s mission – improving the state of the world – has driven the design and development of the Annual Meeting programme. We live in a fast-paced and interconnected world, where breakthrough technologies, demographic shifts and political transformations have far-reaching societal and economic consequences. More than ever, leaders need to share insights and innovations on how best to navigate the future. 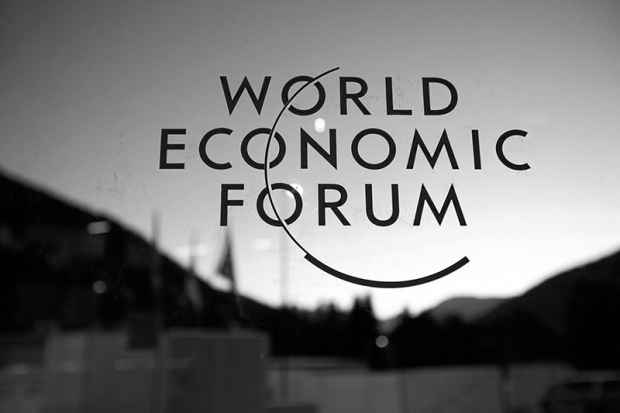 The Annual Meeting in Davos-Klosters remains the foremost creative force for engaging the world’s top leaders in collaborative activities focused on shaping the global, regional and industry agendas. At WEF 2016 Neri Oxman will present new design work on biologically inspired, informed, and engineered design and will offer a glimpse to the future of manufacturing at the intersection of technology and biology.